Here at Cosmetic Loans, we give you the control over cosmetic surgery; one of life’s biggest decisions. Our aim is to provide you with the finance needed for your procedure, by making financing your surgery quick, easy and simple. You can even be approved within 24 hours, giving you peace of mind regarding funding your procedure either before or after your consultation. Apply today or request a call back from our team to discuss your requirements. 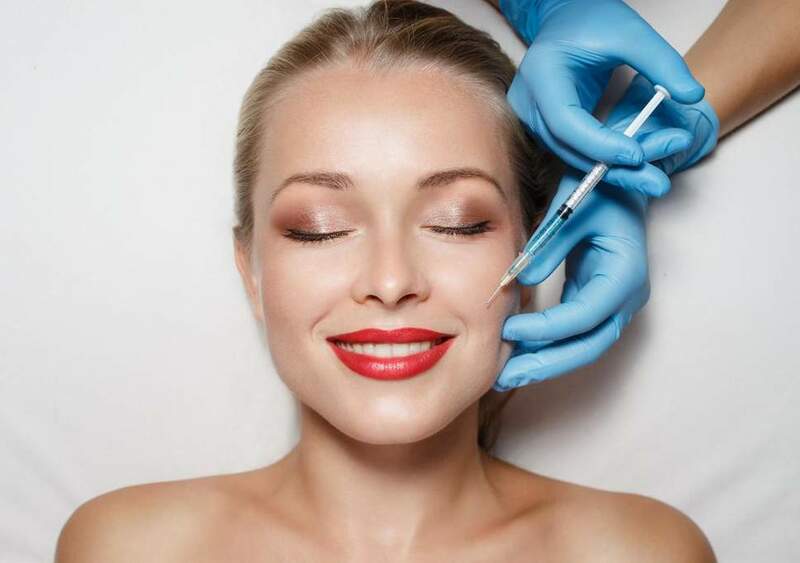 We aim to provide our customers with finance to help them pay for the cosmetic surgery they have always dreamed of having at an affordable monthly cost.